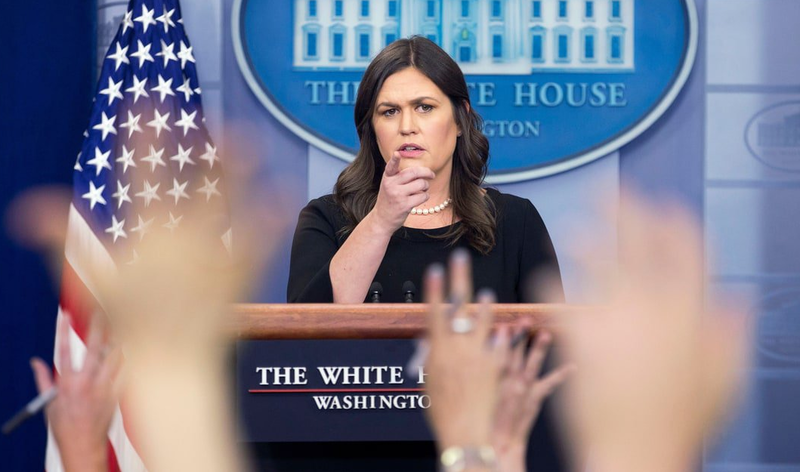 White House Press Secretary Sarah Sanders got into a standoff with CNN’s Jim Acosta over comments made by Attorney General Jeff Sessions in which he referred to a verse from the Bible while seeking to explain immigrant children being split up from their parents. Mr Acosta tried to get Sanders to react on this when she slammed him to the canvas in return. When I hear that POS Acosta speak I feel accosted! Q is right. Acosta opening his mouth helps conservatives!